There's a new iOS beta out for iPhone and iPad. Apple has one more major update for iOS 12 before it unveils iOS 13 at WWDC 2019. 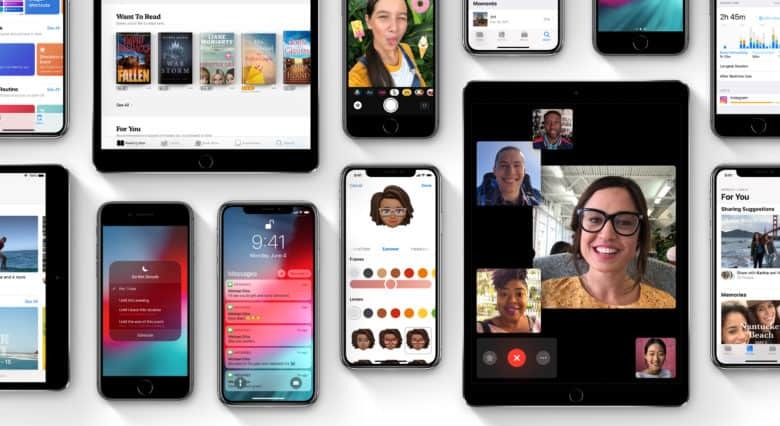 Developers just received the first beta build of iOS 12.3 this morning, bringing a bunch of new features and bug fixes to iPhone, iPad and iPod Touch. There is also a new beta for tvOS 12.3 available. UPDATE: The public beta is out now too. 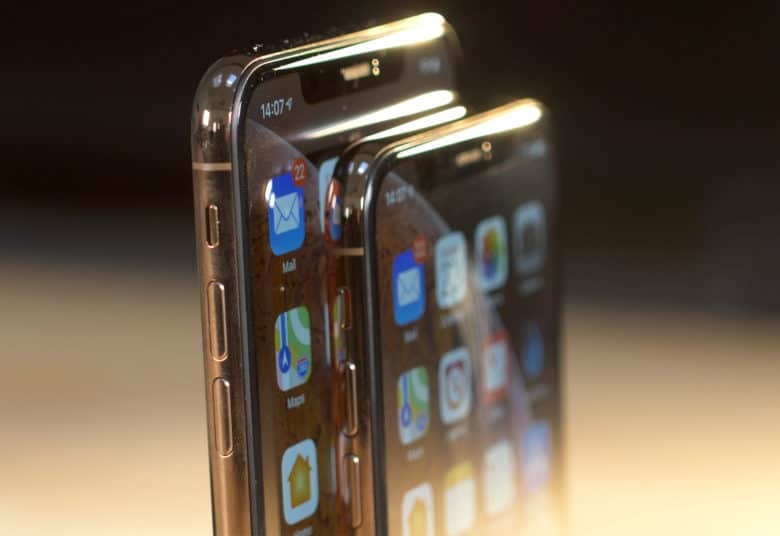 Apple recently acquired a startup that could soon help the iPhone-maker deliver better backend tools to iOS and macOS developers. Stamplay, an Italian startup that specialized in building a “low code workflow automation” platform, was reportedly purchased by Apple for about $5.6 million. The acquisition hasn’t been confirmed by Apple but there are some telltale signs that Stamplay’s tech has found a new home. Get ready for a ton of new software. Update: Heads up developers! 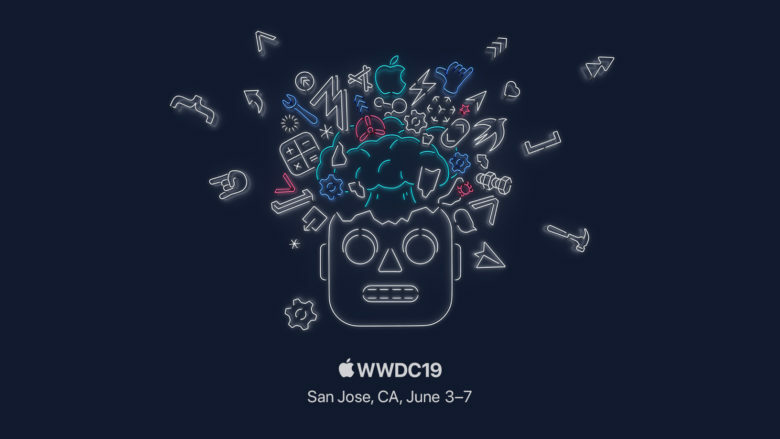 Today is the last day to register for WWDC 2019. Apple’s annual Worldwide Developers Conference officially has a date. This morning, Apple revealed that it will host WWDC 2019 in San Jose, California, from June 3 to 7. The event brings together thousands of developers from across the world, giving them access to Apple’s engineers for hands-on training. It’s also the place where Apple unveils its biggest software updates of the year. Based on early rumors, it could be one of the most exciting WWDC’s in years. You want your app to look as good as possible, right? All new apps and app updates must support the iPhone XS Max and latest 12.9-inch iPad Pro starting March 27. In a post on its developer portal, Apple notes that apps must be built with the iOS 12.1 SDK or later. New Apple Watch apps must also support the Apple Watch Series 4.
iOS 12.2 is bringing a bunch of new features to iPhone and iPad. 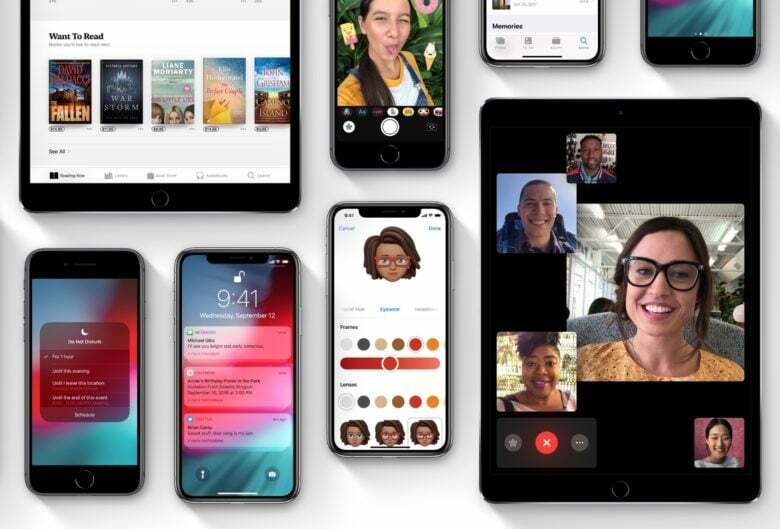 Apple is back with an all-new iOS 12.2 beta for developers, just one week after the iPhone-maker released iOS 12.2 beta 5 into the wild. iOS 12.2 beta 6 could be the last beta build Apple puts out before making it available to the public. The new beta build packs a ton of bug fixes and performance improvements for iPad and iPhone to go with some UI changes and new features Apple added in previous builds. There are three new subscription options to choose from. Apple is giving iOS, macOS, and tvOS developers the ability to offer discounted subscriptions in an effort to win back past subscribers. 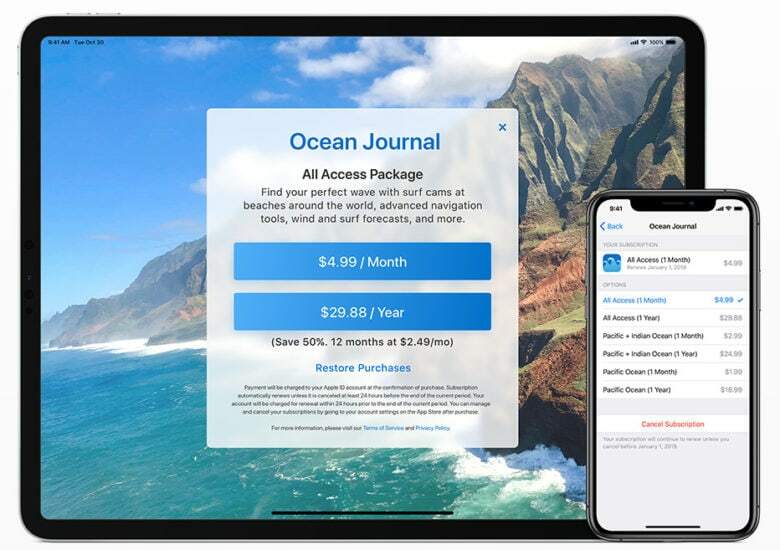 A new article posted to App Store Connect details the change and explains the three options developers will have to choose from — including a free trial period like those offered to new customers. 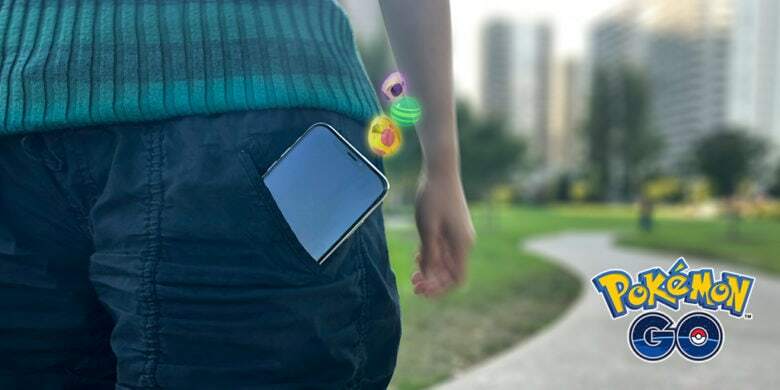 A hacked version of Pokémon GO was one of the apps available. Apple is currently dealing with a number of apps abusing its enterprise certificate program. According to a new report, software pirates have used the technology to distribute hacked versions of many popular apps. These include the likes of Spotify, Pokémon GO, Angry Birds, Minecraft, and others. Apple originally introduced its enterprise certificates to let companies make business apps for employees, without going through the App Store. Apple is starting off February by serving up a fresh new beta for developers with the release of iOS 12.2 beta 2. The new beta comes just over a week after Apple seeded the first build of iOS 12.2. That update brought Apple News support to testers in Canada, as well as new Downtime feature that lets you schedules periodically limit the number of apps you can access. More than a dozen apps have been removed this week. Apple has updated its App Store Review Guidelines to allow the gifting of in-app purchases. 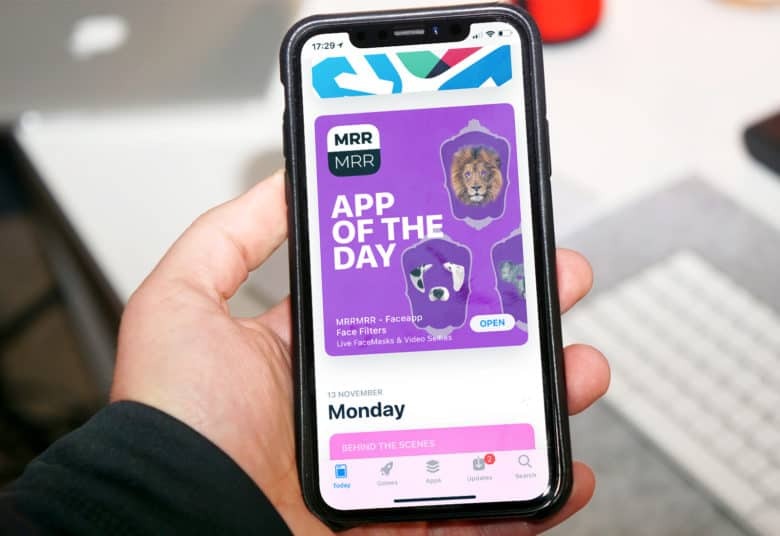 Shoppers have long been able to gift apps and games, but Apple’s rules previously prohibited the purchase of in-app items for others. You probably won’t be able to gift in-app purchases in time for the holidays, however. Some of these Apple numbers are just huge. 2018 has been one of the best years ever for Apple. Looking at some of the company’s most popular metric shows that the numbers are up across the board (stock price excepted). Never before have there been more developers making more money off iOS while Apple extends its ever-growing reach. Revenue hit an all-time high. And the next big thing feels like it’s just on the horizon. 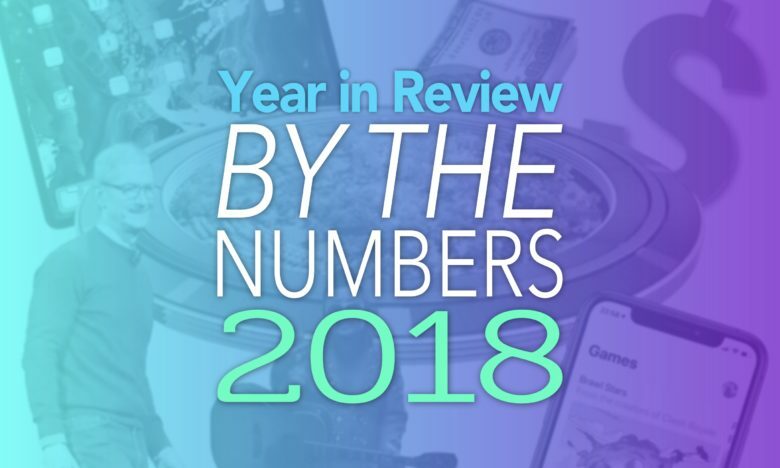 Here’s Apple’s 2018 by the numbers.